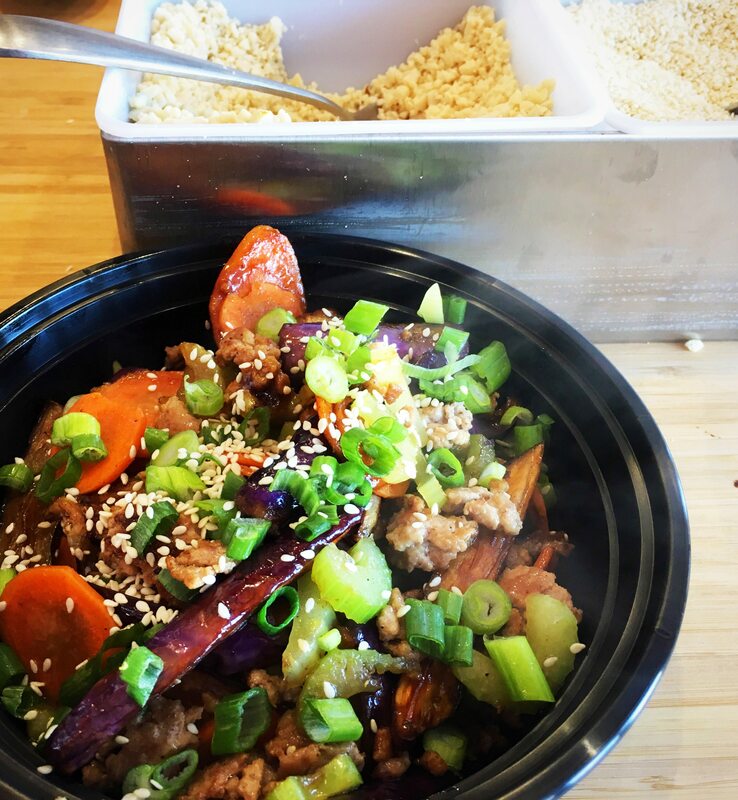 Festival goers and downtown workers have know about Sula Wok food carts for a few years now, enjoying Xin-Hui Su (Sula)’s Asian tacos, rice bowls, and noodles. She and husband Andrew Lay have operated the carts since 2013 (before that, Andrew operated hotdog carts for two decades). Now the entrepreneurial couple has added another business to their busy schedule (they still own three food carts). In November 2015, the couple bought a 1.5-storey house at 184 Main St., building their own restaurant on the site. The major construction project put Sula Wok restaurant on the first floor, with their family home on the two floors above. 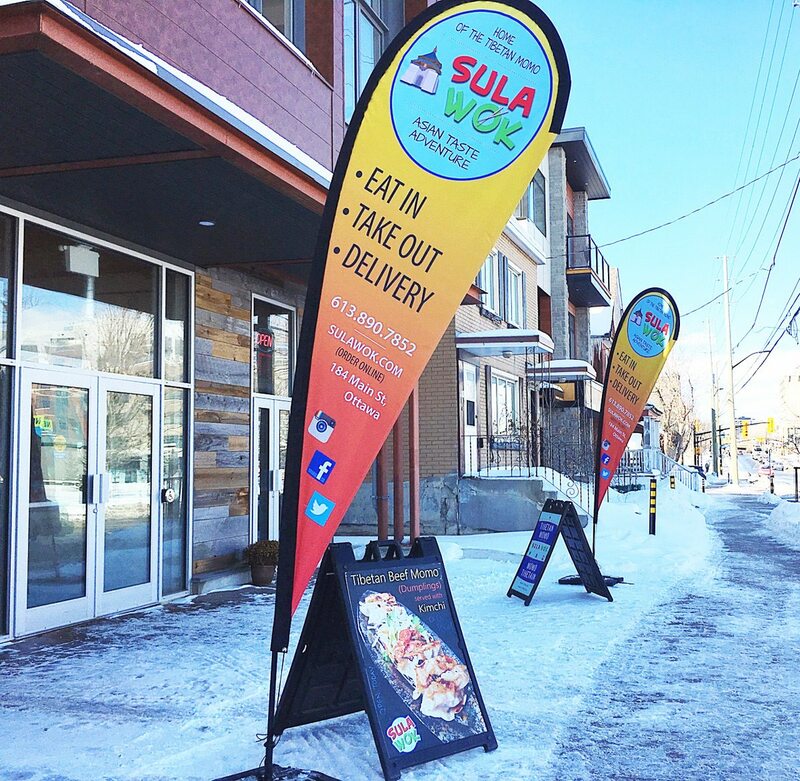 Sula Wok opened in late October, attracting longtime fans, as well as a new clientele of Old Ottawa East neighbours. 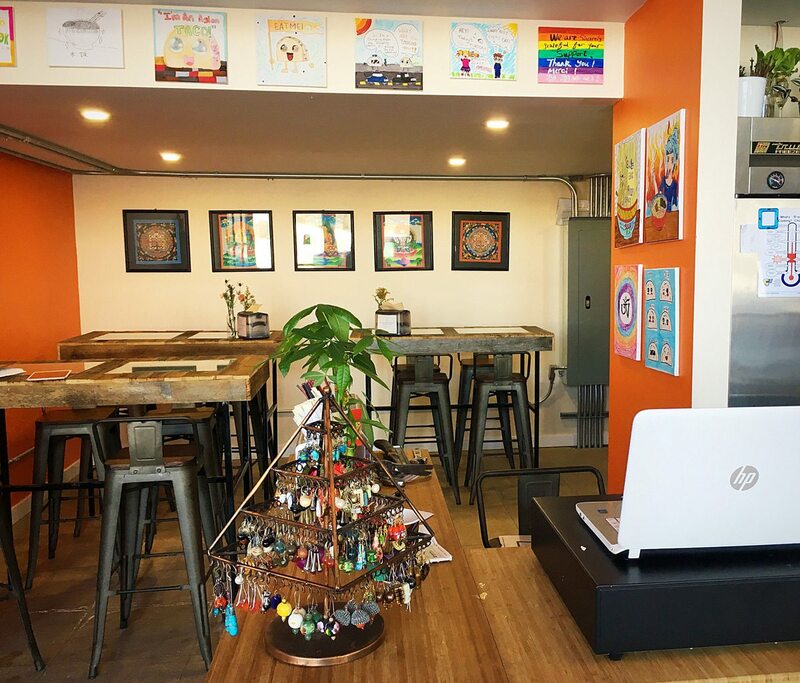 City Bites Insider caught up with the busy couple to find out how their first few months of business have been, what’s on the menu, and their plans for the future. Andrew: We have a few seats, but Sula makes the food really quickly, so many of the people who stop by do takeout. We have designed the restaurant so we can open a second set of doors in the summer and have a food cart right there, coming out of Sula’s kitchen and onto the sidewalk. People will be able to stop at the food cart and look right into the kitchen and talk to us. I feel like that builds community! We want to bring a real community component to Old Ottawa East. Andrew: We knew Main Street was getting a makeover and the development across the street [on the 26-acre former Oblates land] will begin to be occupied in about a year and a half. From a business point of view, we have a head start in this neighbourhood. And when the city builds the footbridge [scheduled for completion in late 2019, it will span the canal at Fifth Avenue and Clegg Street] that’s going to be fantastic for the neighbourhood. We’ll see our neighbours in Old Ottawa East, but also people coming in from Old Ottawa South and the Glebe. Sula: The menu is based on my roots by Tibet. That’s why I have momos, which are a type of dumpling, on my menu. People love these! Some of the other menu items, like the pad Thai, are not my background but I alter them to match my tastes and ideas. I load every dish with a lot of vegetables. Everything is homemade — the sauces, the pickles, everything — and I try to mix textures. Sula: We’re still running the food carts! We gave up our regular spot on Bank and Sparks last May, but we’re hoping to go back to some of our regular locations on private property in the spring. We like to go to festivals and events, but it’s also fun to move around on a regular schedule — so ideally we’d like to set up at to five different spots one day a week so people know when and where to expect us. 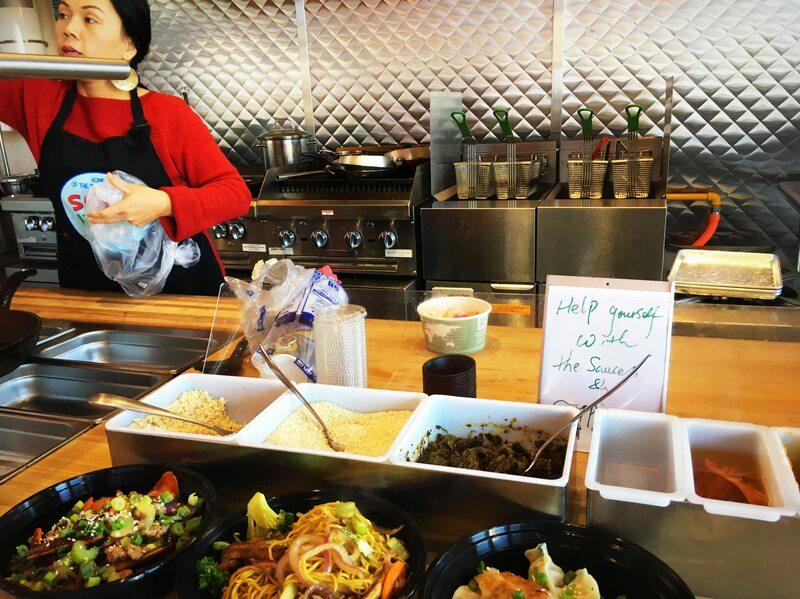 Now we have employees at the restaurant its easier to train them and know that we can maintain quality control at the food carts.